The Ceiling, sometimes referred to as “the Fifth Wall”, is fertile ground for decorating. Often neglected, the ceiling has a lot of potential and can be a great surface for furthering your room design. From subtle to dramatic, elegant to warm and cozy, there are many options to choose from to take advantage of this other wall. Decorating the ceiling can enhance your home’s appeal if done well. Whether rustic, like these simple wooden beams, or more classic, like the box beams below, they add architectural detailing that sets a room apart. Beams can add movement to an otherwise boring space. Not only do they add character and a timeless style, they add a hidden benefit: The hollow beams are great for installing lights and hiding wires or pipes during a build or remodel. 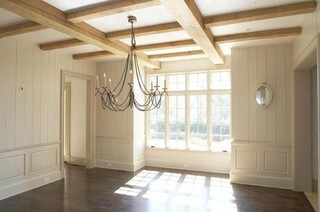 Box beams are great in a kitchen, a dining room, or even a small space that needs some extra architectural interest. Lights can easily be installed with the beams, adding subtle or bright effects. 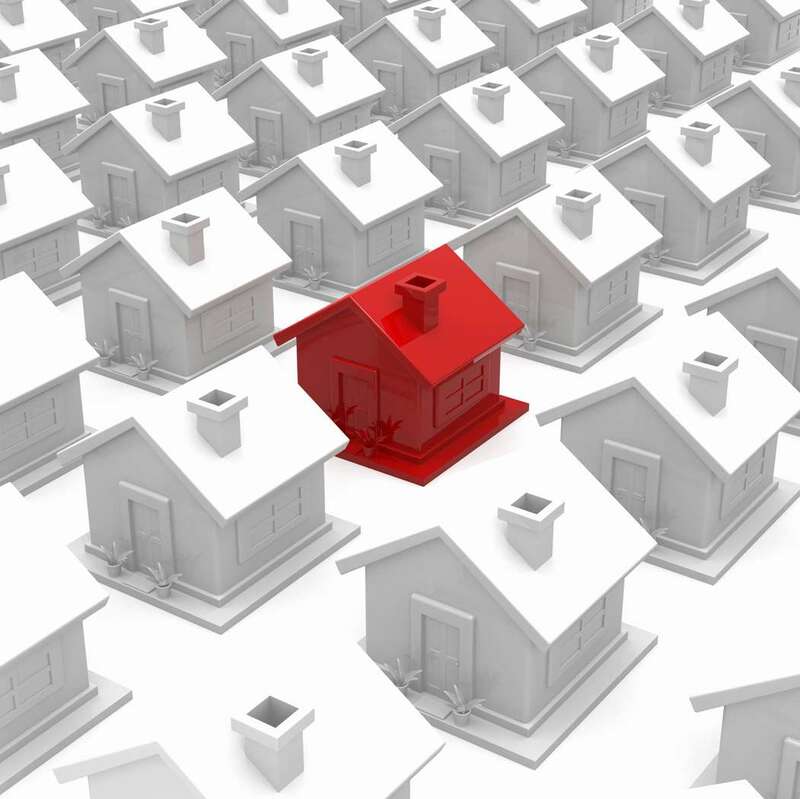 Another benefit: If the ceiling has damage, beams can cover a multitude of problems. and tops of walls. But adding molding to the the ceilings as well as perimeter of a room can add a lot of architectural detail, especially in a room with tall ceilings. 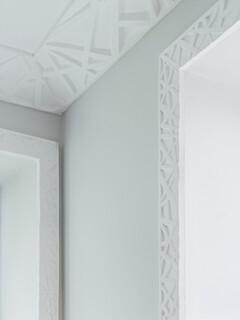 Take for example, this molding treatment on the ceiling. It echoes the molding around the adjacent doorway, adding lots of detail and style. The effect of Cofferred Ceilings can be created with the right combination of moldings and paint. This can add an illusion of height. 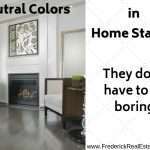 Using dark colors can add the right amount of drama and depth to the right space. Going beyond the white ceiling can be risky so many choose to avoid making a different choice. Rooms with moldings are a great opportunity to experiment with color. When an accent wall would make a room out of balance, a painted ceiling can be a solution. A contrasting color on the ceiling can highlight an interesting shaped room. can add texture and interest, while adding a warm decorative touch to a room. It can also cover any uneven drywall or less than perfect repairs to the ceiling. 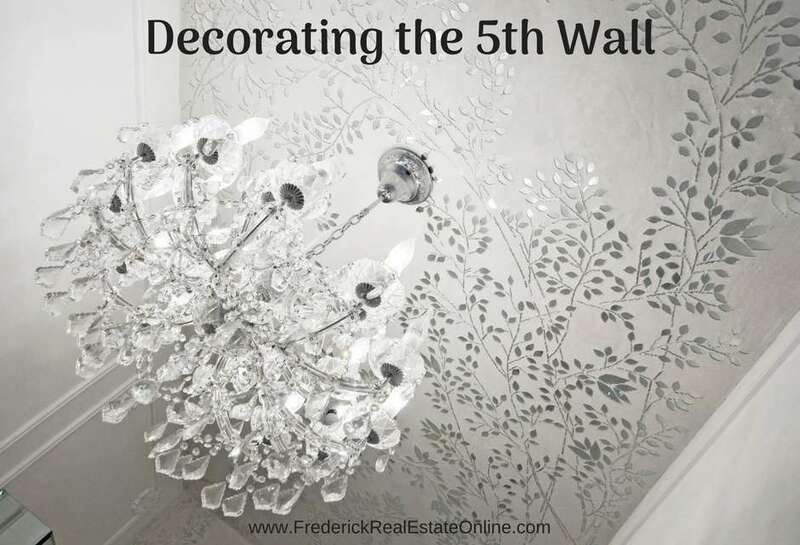 When decorating the fifth wall, the ceiling, take care to create a look that blends with the style of your home. 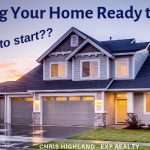 Working on the ceiling takes a lot of time and energy, so it’s probably not a task that most homeowners want to do often. Tin Tiles or Faux Relief covering can make a huge impact on a room, adding design and texture. 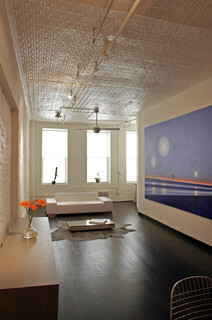 or a juxtaposition of modern and historic, as in this loft. A change to the ceiling can be as dramatic as tin tiles, or as subtle as paint. 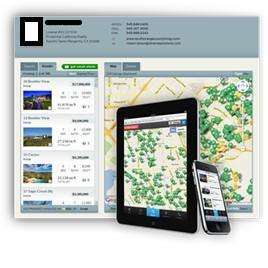 It is best to take into account the look and feel of your entire home. photos courtesy of Houzz.com, one of my favorite websites. Check out this one-of-a-kind room has fiber optics added to the ceiling to imitate stars at night. 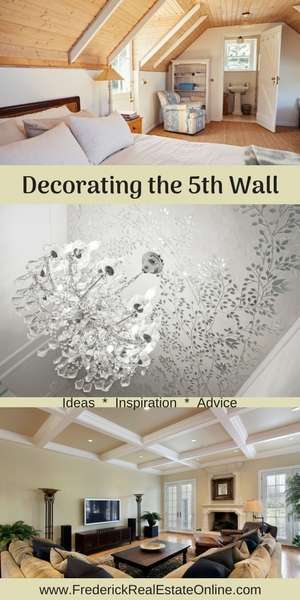 Decorating the fifth wall, the ceiling, can be an enchanting way to liven up a bedroom. 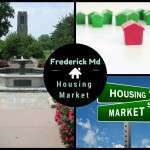 Contact us to find out what your home is worth in today’s real estate market.